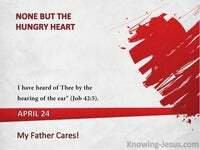 What Does 1 John 2:28 Mean? John is not addressing unbelievers in this epistle - he is talking to fellow Christians. 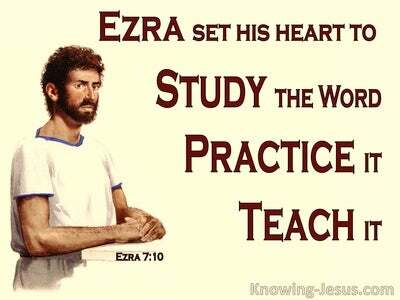 He is exhorting brothers and sisters in Christ, to stand fast in the spiritual journey, and abide in Christ. We are not to be influenced by the allurements of this world's system, nor hoodwinked by the many deceptions that play havoc with our Christian growth. 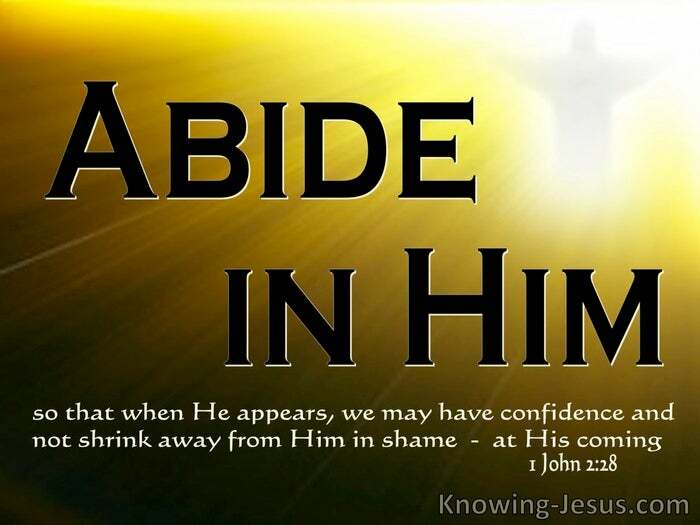 It was Jesus who first called His disciples to 'abide in Me, and I in you'. His instruction came hours before He was, betrayed, denied and deserted by His followers, who all forsook Him, and fled.. when He was arrested in Gethsemane, led as a lamb to the slaughter, and crucified for the accumulated sin of the whole world. And here, we have the same instruction from Christ's beloved apostle: Now, little children, abide in Him. John gave the instruction to abide in Christ and rest our soul in Him, so that when the Lord Jesus appears in the clouds.. to take us to be with Himself, we may have trusting confidence in His many precious promises, and not shrink away from Him in shame, at His return. To abide in Christ is to rest in Him. 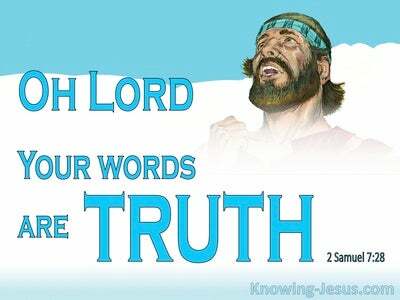 It is to continue trusting His word and to hold fast to the truth of the gospel of grace. 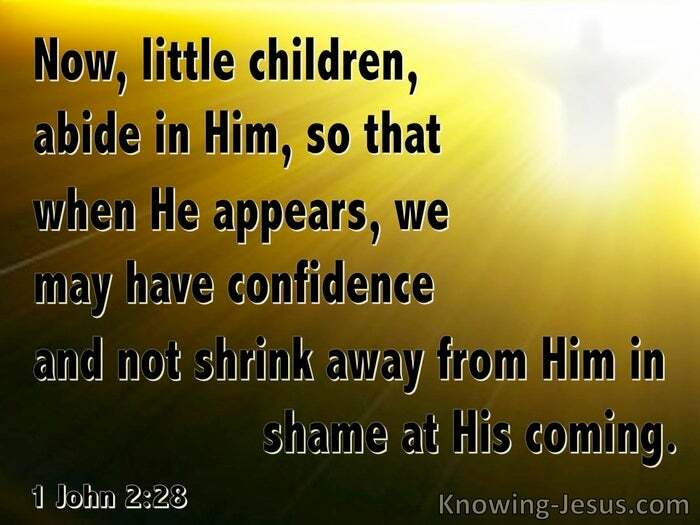 John's entreaty was for fellow believers to keep a short rein on sin and to remain in fellowship with the Father - for a reason, so that when He appears, we may have confidence and not shrink away from Him, in shame at His coming. During this dispensation of the grace of God, the Lord is working through the members of His Body - which is the Church. However, at the close of the Church age, the trump of God will be sounded, together with a mighty shout from the archangel. The dead in Christ will rise first, and then we, who are alive and remain will be caught up, together with them in the clouds, where we will meet the Lord in the air. It is after this supernatural event that all Church age believers will be judged, at the Bema seat of Christ. Paul gives additional detail about this coming Bema-seat judgement of believers, where rewards will be handed out to those that lived spiritual lives.. while carnal believers, who lived for self and not for Christ, will suffer loss. Oh! 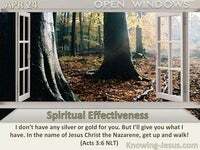 they will be eternally saved - yet as though by fire, but they will suffer loss of rewards. They will not receive the 'gold, silver, crowns or precious stones that are promised to all who live godly lives and abide in Christ. 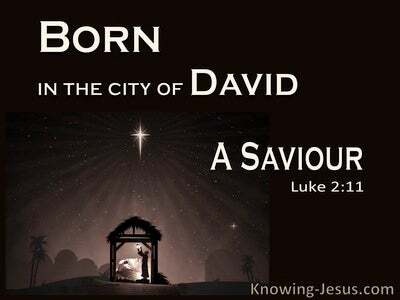 We are saved through faith in Christ, which is a gift of God's grace.. and cannot be taken from any truly, born-again believer. 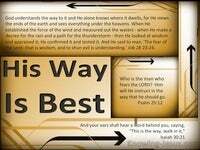 However, Christians who choose to live selfish, fleshly lives, that dishonour the Lord, will suffer loss of reward. 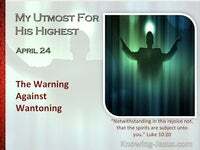 They will not have the joy of receiving commendation from the Lord Jesus, Himself. Indeed, it appears that the loss of reward will be accompanied by deep regret, that they wasted a lifetime of opportunities to live for Christ on earth, and enjoy His praise in heaven. No doubt, as John suggests in this verse, we should seek to abide in Him and live for Him, day by day, so that we may have confidence, when we meet Him at the Bema seat judgement, and not shrink away from Him in shame at His coming. 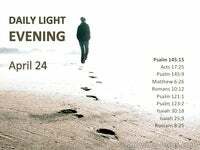 May we seek to be those that abide in Christ and live every moment of our earthly pilgrimage for His glory. May we seek to live godly lives, and to walk in spirit and truth - and may we seek to carry out the good work that God had prepared for each one of us to do.